Plaid Punch: I Heart Faces: Week 23: Photo Challenge - "Play"
It's been a while since I have participated in the I Heart Faces weekly photo challenge. I decided it's time to play again. This week's theme is "play". How appropriate, don't you think? Well... this photo was taken a couple weeks ago at our Children's Museum. 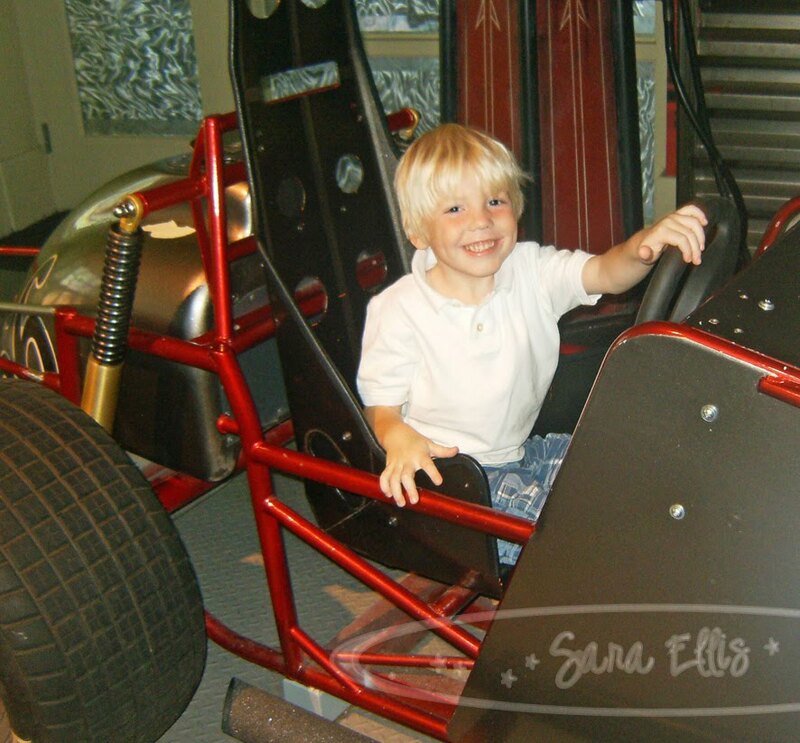 Griffin loved playing like he was a superstar motorcycle driver.